Love Hub Podcast: Master the dynamics of dating, embody your authentic feminine self and create the love life of your dreams. The Love Hub Podcast: Master the dynamics of dating, embody your authentic feminine self and create the love life of your dreams. 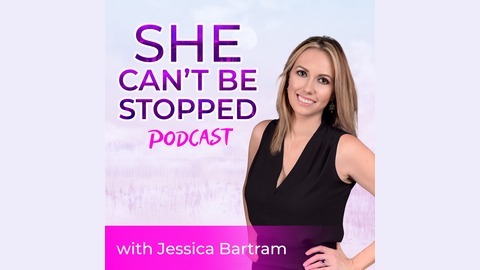 Hosted by Jessica Bertram, Master relationship coach and subconscious attraction expert for unstoppable women ready to get more out of life and love. if you want it all in life and love is no exception, then this is the place for you! InRealLifeLove.com. 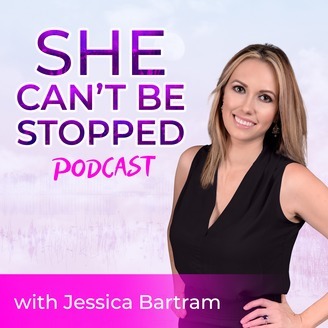 In this episode, I uncover the real reason self-sabotage shows up in romantic relationships and what you MUST shift to experience lasting love. I also share a simple technique that you can start using right away!